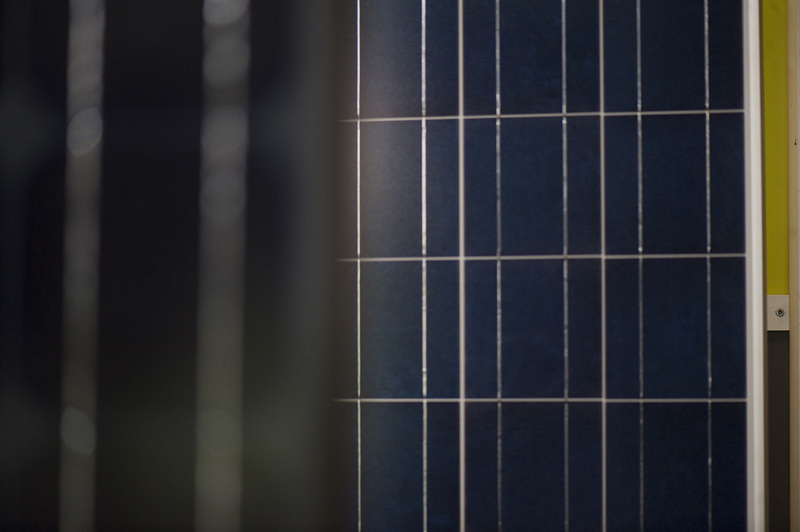 JA Solar said it had withdrawn from the European Union’s Minimum Import Price (MIP) agreement, becoming the latest module manufacturer to do so. JA Solar said that the current average selling prices of PV modules in the EU were already well below the current MIP and were continuing to decline, impacting its ability to remain competitive in EU markets. Baofang Jin, JA Solar’s Chairman and CEO, commented, “We are committed to fair trade and market competition, as reflected by our prior participation in, and compliance with, the terms of the price undertaking. However, we strongly believe that the current MIP does not reflect the recent price trends in the market. Selling prices continue to decline, while the MIP has remained unchanged for the past 18 months. Unfortunately, the current MIP adversely impacts our ability to execute our business strategy and hinders the growth of the European solar industry. As a result, we believe that withdrawing from the price undertaking agreement is our only choice to be competitive and further our goal of providing clean energy to the EU. We believe this step will be beneficial to EU power producers, consumers, and the environment,” added Jin. Writing in the latest issue of Inside Clean Energy, SolarPower Europe recently said that the MIP was rapidly becoming obsolete as an increasing number of Chinese producers were withdrawing support for the MIP. The Council of the European Union imposed anti-dumping and anti-subsidy duties on JA Solar’s solar cells and modules of 51.5% and 5.0%, respectively in December, 2013. The company has since established solar cell and module assembly production outside China to circumvent anti-dumping duties in the EU and US. JA Solar, which is exhibiting at next week's Solar Energy UK | Clean Energy live, has been ramping a 400MW solar cell facility in Malaysia and has an OEM module agreement in Vietnam. The company is also planning production facilities in Brazil and other emerging markets. Other SMSL members such as Trina Solar and JinkoSolar have followed the same manufacturing route outside China and withdrawn from the MIP agreement. Significant PV module ASP declines are occurring due to a new period of global module overcapacity.